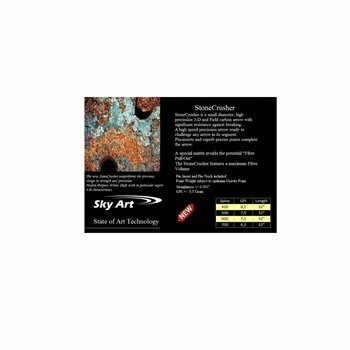 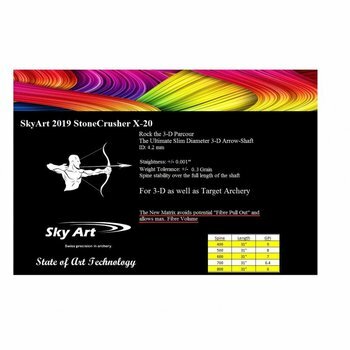 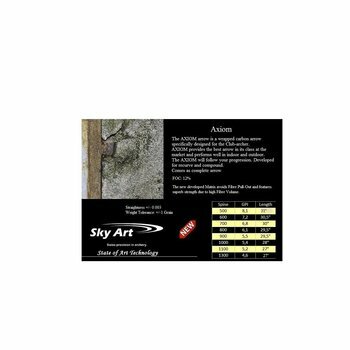 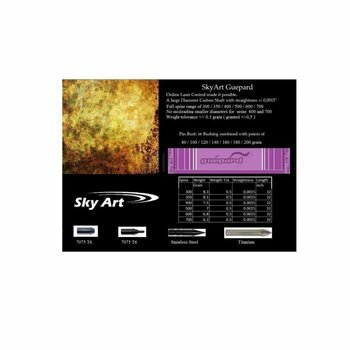 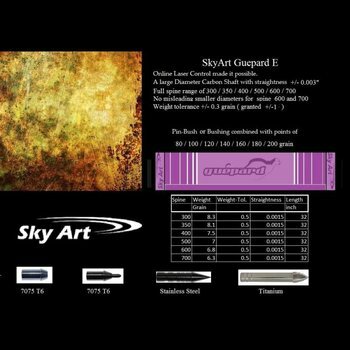 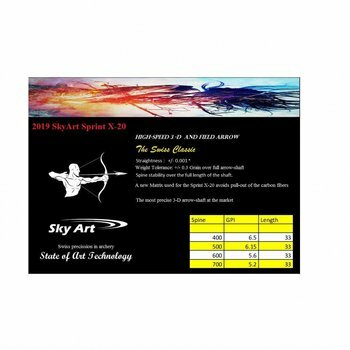 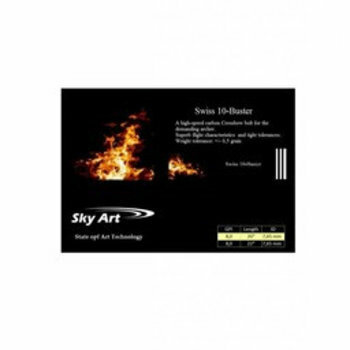 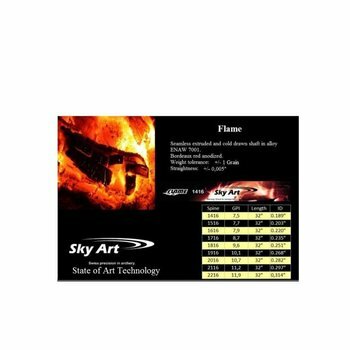 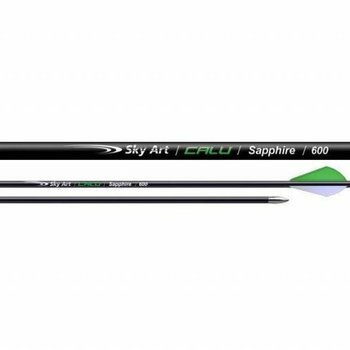 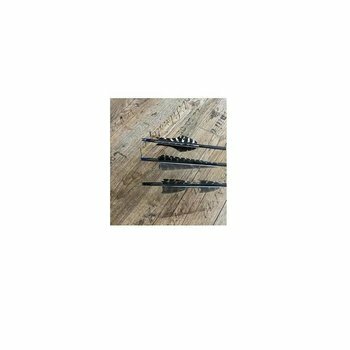 SkyArt Archery Switzerland has the objective to introduce top arrows at realistic prices. 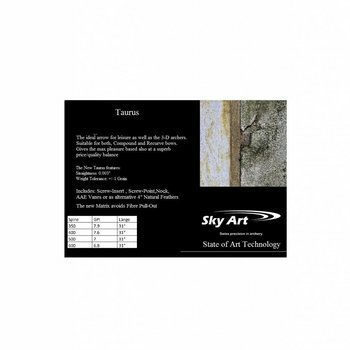 Based at a down to earth approach, without Techno bla-bla about none excisting technologies. 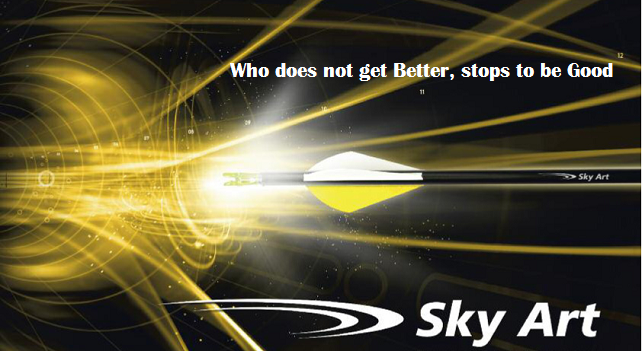 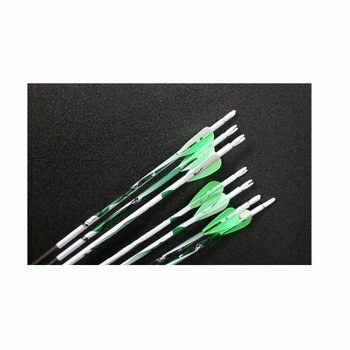 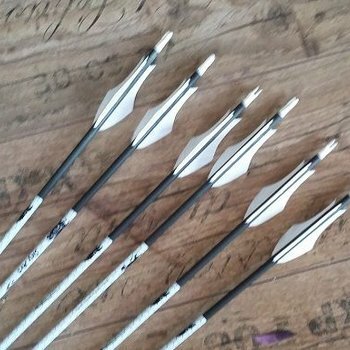 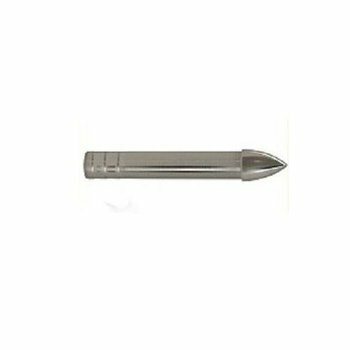 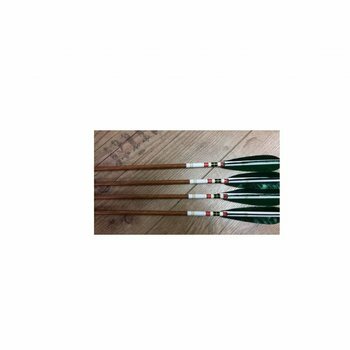 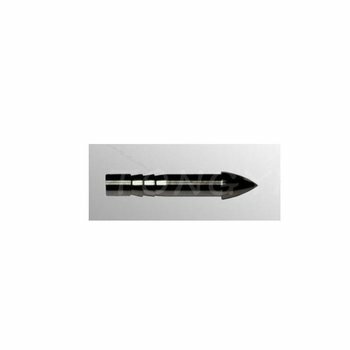 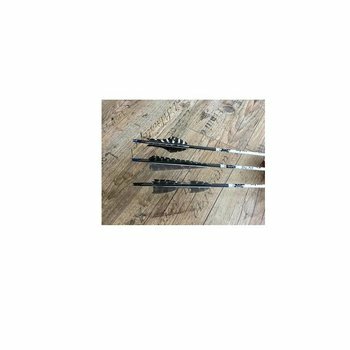 Pricing and quality aim to be highly competitive to the majority of excisting arrows and arrow-shafts. 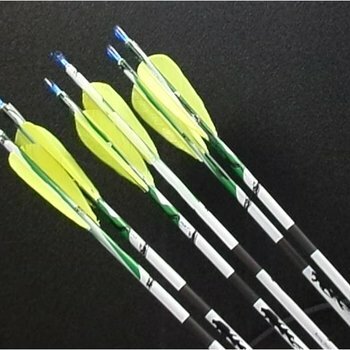 All with highest precission and suitable for all disciplines. 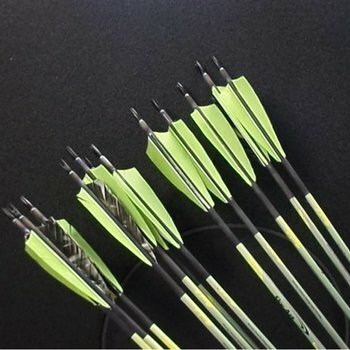 We will challenge whatever brand and arrow-shaft at the market. 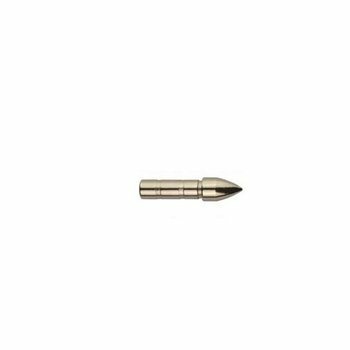 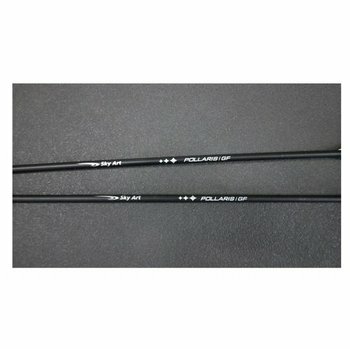 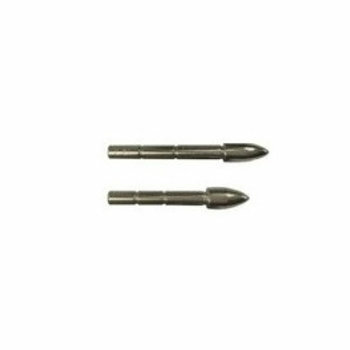 No glass- or cotton-fiber shafts which through the Brandname suggest to be carbon.